Today, you may have opened up your mailbox only to see that dreaded monthly cable bill again. They want an additional $7.00 per month for those required cable boxes for each of your TVs. That’s another $28 per month on top of the hundreds that you are paying. Are you fed up yet? 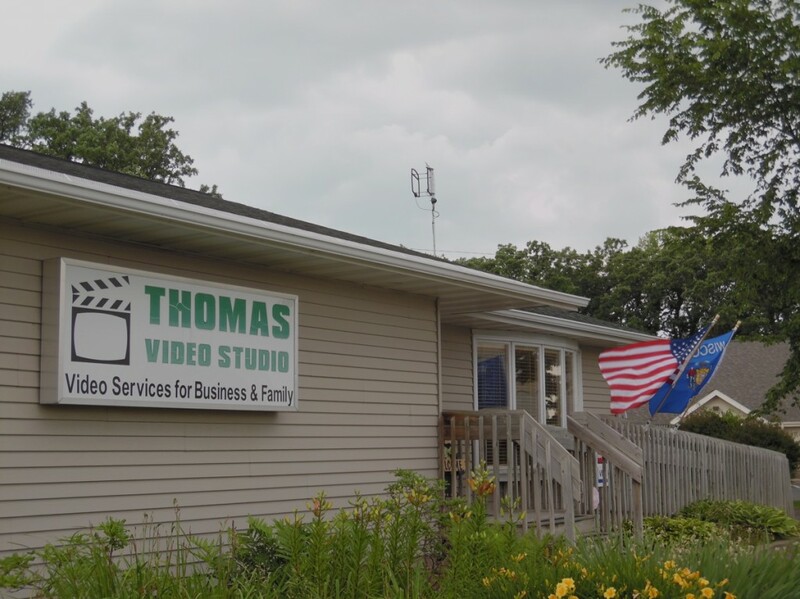 Here’s some advice: Crumple up that bill and take a few steps toward free, high definition TV. I’ve recently cut the cord, and I’m enjoying the cord cutting life. Out of my experience, here are the 6 Steps to Achieving TV Freedom. Ask yourself what TV channels you actually watch. What are your favorite “can’t miss” weekly TV series, sports, news and weather programs. Get out a pen and paper and write it down. If you are like most TV couch potatoes like me, you might realize that you have been watching the major broadcast TV networks as much as 90% of the time. I’m talking about your local TV stations that are affiliates of the ABC, NBC, CBS, FOX and PBS networks. Please allow me to introduce you, or re-introduce you, to the unnoticed world of free, over-the-air broadcast TV channels. You know those five great networks I just mentioned? They were the very first TV channels and programming broadcast over 65 years ago. They were free then and they are free now. February 2009 marked a huge change and an even bigger free bonus for folks who enjoy free, over-the-air, broadcast TV. The Federal Communication Commission (FCC) mandated the end of analog TV signals and required all TV stations to upgrade to the new digital television transmissions. Not only are today’s digital signals from your local TV stations’ stronger than ever, they are also absolutely gorgeous in sound and picture quality. Better than what you get with cable because they have to compress the signals to deliver them. The biggest bonus of all regarding free digital TV watching….a lot of the TV stations in your city broadcast additional programming called subchannels. For example, in my town channel 18.1 is our ABC network and local news. The subchannel of 18.2 is the CW network and 18.3 is THiS network. That new flat screen HDTV you just bought? It contains a state-of-the art HD digital tuner. You paid for it, you should use it to receive free broadcast TV. Have you notice the channel up & down arrows on the remote for your new HDTV? You haven’t been able to use those buttons because your cable or satellite company has their own remote. To use the HDTV’s tuner and remote, you’ll need to buy an antenna for local TV viewing – a one-time purchase that will be your own property with no monthly bill! 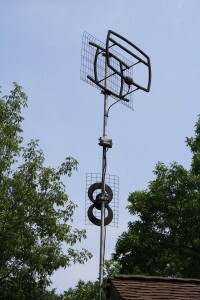 Go to antennaweb.org or antennapoint.com. This will be your guide in finding where all your local TV towers are relative to where your house is located. You will next need to put in your zip code and address. This will assist you in selecting the right antenna for your home. You can also see (before you spend a dime) how many available channels you will be able to receive. Antennas Direct is the best company in the business. They are an American company with a superior product and world class call center. They will assist you in selecting the correct antenna for your home – all for a total investment of less than one month of cable TV. And then you’re done. No more cable TV expenses again. 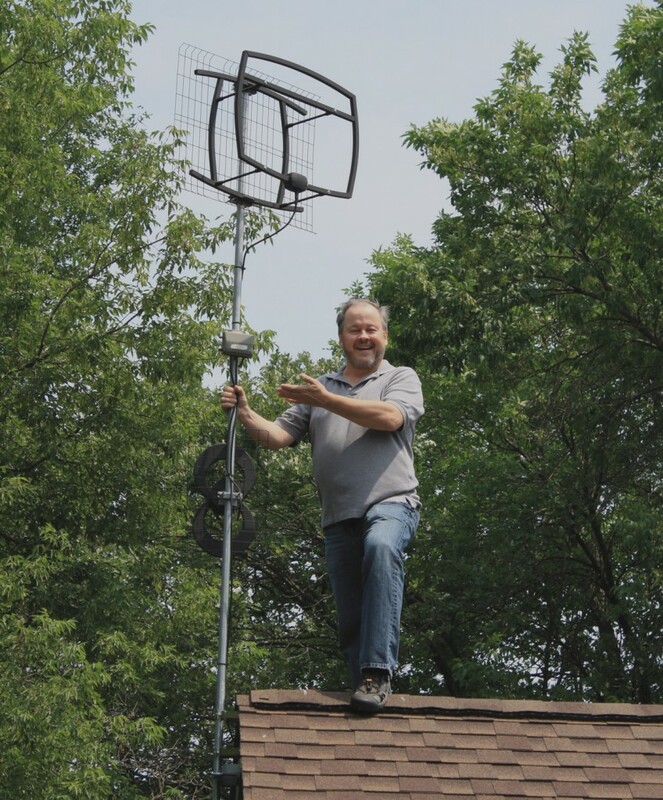 All of Antennas Direct antennas come with a lifetime warranty and is much more attractive than that old cable box or satellite dishes hanging on the side of your house! Go online to www.antennasdirect.com or shop at your local Walmart, Best Buy or Lowe’s. On a nice day with only a few hand tools and a drill, you can enjoy just an hour or two with your son or a friend installing the antenna. You can also re-purpose the existing cable wiring for your TV antenna. First, locate where your coax cables join together. That’s where you’ll find the cable splitter that splits the cable to all TVs in your house. First, unscrew the incoming cable from the splitter and replace this with the cable you ran from the antenna on your rooftop. That’s it! If you have an outdoor antenna and you would prefer to hire an installer, Antennas Direct has some contacts for you as well.